One of the biggest treats in football is a match between two fierce Spanish rivals, Real Madrid and Barcelona FC. 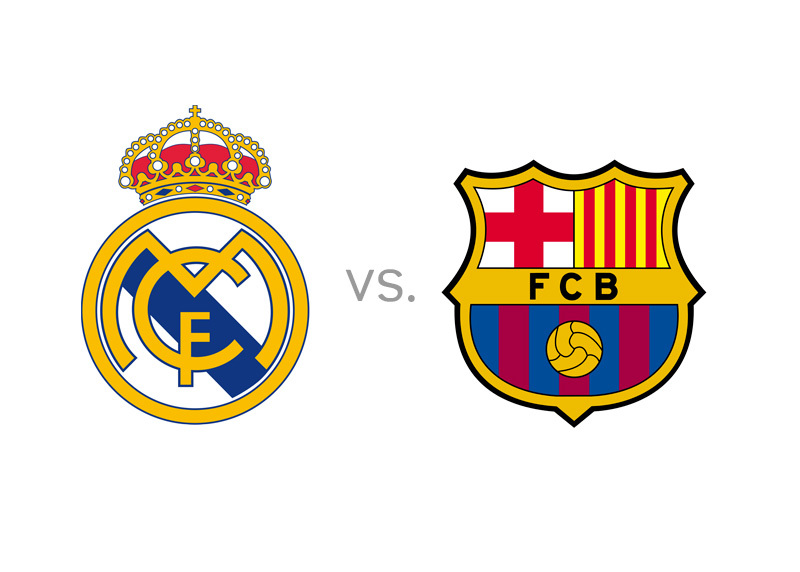 This season's first 'El Clasico' is to take place on Saturday, October 25th, 2014, with the kick-off at 6pm local time. What makes this El Clasico special is the return of the Uruguayan striker, Luis Suarez, who is going to play his first ever match for Barcelona, after serving a lengthy ban following the infamous biting accident at the 2014 FIFA World Cup. At the moment, after eight games played this season, Barcelona are four points ahead of Real Madrid in the Spanish La Liga standings. Real Madrid are coming off a huge 0-3 away win in the UEFA Champions League vs. Liverpool, while Barcelona beat Ajax 3-1 in the same competition at home. Real Madrid are the slight favourites to win this match at home. Barcelona, on the other hand, are the favourites to win the league this season. What adds fuel to the fire ahead of this match is the current political situation in Spain, where a referendum for independence is to be held in Catalonia on November 9th of this year. Let's see how things play out in Madrid. This could be one for the books! Barcelona are yet to concede a goal in the Spanish league this season. Real Madrid will be without Gareth Bale due to injury. If Lionel Messi, who scored his 250th Spanish league goal last weekend, manages to score another one on Saturday, he will tie the all-time Spanish La Liga goal-scoring record, currently held by Telmo Zarra. If he scores two goals or more, he will become the new record holder. It would be something if he could reach that goal at the Bernabeu.